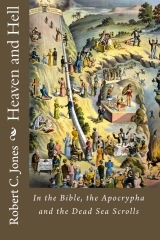 Heaven and Hell: In the Bible, the Apocrypha, and the Dead Sea Scrolls is now shipping. 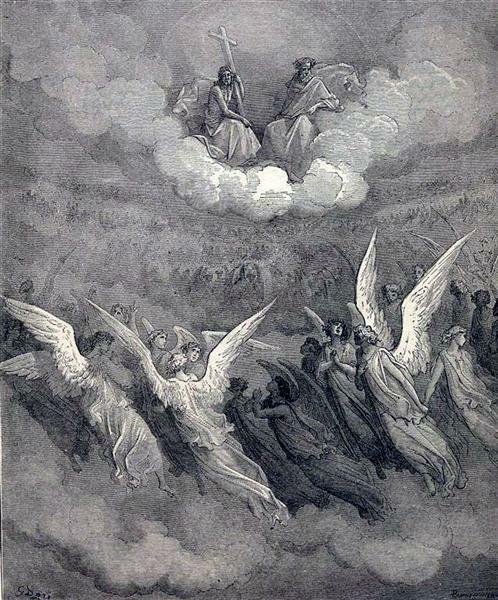 It contains the complete content from Heaven: In the Bible, the Apocrypha and the Dead Sea Scrolls and Hell and the Devil: In the Bible, the Apocrypha and the Dead Sea Scrolls. It is available now on Amazon.